Boots is dropping its "here come the girls" strategy after five years in favour of a "let's feel good" positioning as it seeks to appeal to a more diverse audience. The new strapline is being introduced as part of the brand’s high-profile Christmas campaign that will aim to inspire customers with a "let’s give gifts that keep on giving" message. Creative by Mother is continuing Boots' comedy strategy with a 60-second spot breaking in 'The X-Factor' tomorrow (10 November) and introducing a number of storylines, which will be continued in four subsequent 30-second spots. 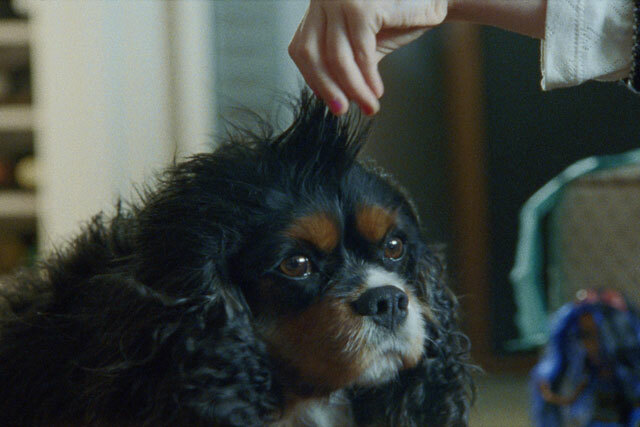 Scenarios in the 60-second spot feature a girl making her puppy into a "unicorn" by blow-drying its hair, and a granddad having his toenails painted by his grandchild. The soundtrack in the ad is Elton John's 'Are You Ready for Love?'. Elizabeth Fagan, marketing director, said the brand was dropping the "here come the girls" creative idea because "the appeal of the brand is widespread and this is about reflecting diversity". Fagan added that the "let's feel good" positioning was an evolution of "here come the girls" and that customers shown the ad, "are saying the transition from 'here come the girls' is very natural". The stars of the ad were street cast from all over the country in order to reflect the diversity of Britain and the Boots customer base. Television activity is being supported by press and digital activity alongside the launch of the brand's first Christmas app, which aims to drive home the campaign's message about putting thought into buying presents. The app, created by Lida, will allow people to tag presents with a video message so recipients can watch the personalised message when opening the present on Christmas day. Boots' last Christmas ad did not appeal to all tastes and was voted the 13th most irritating ad of 2011 by a TNS survey of 1,027 adults. Fagan led the introduction of "here come the girls" in Christmas 2007 after being appointed marketing director in August of the same year, having previously been managing director of Boots Opticians.